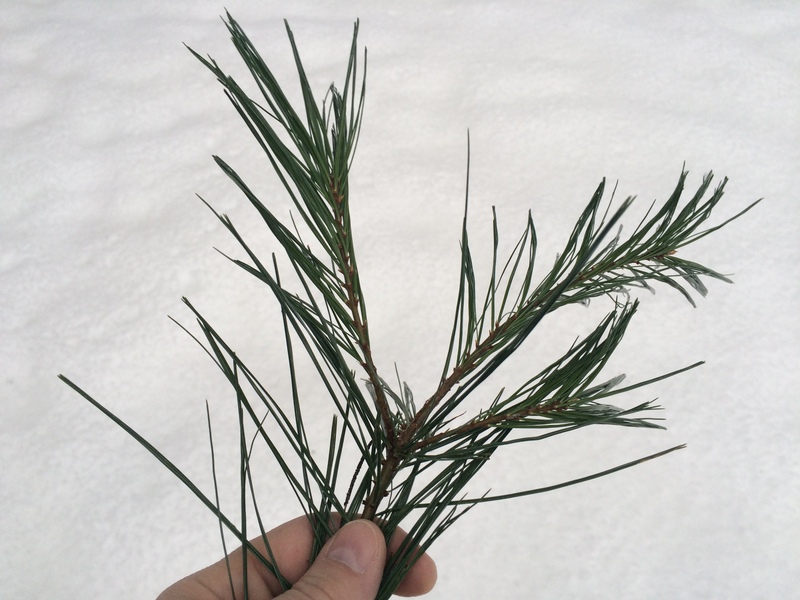 If you want to celebrate Adirondack cuisine, pickings are lean. You’ve got peppermint pigs and maybe maple syrup. May I introduce a new possibility? 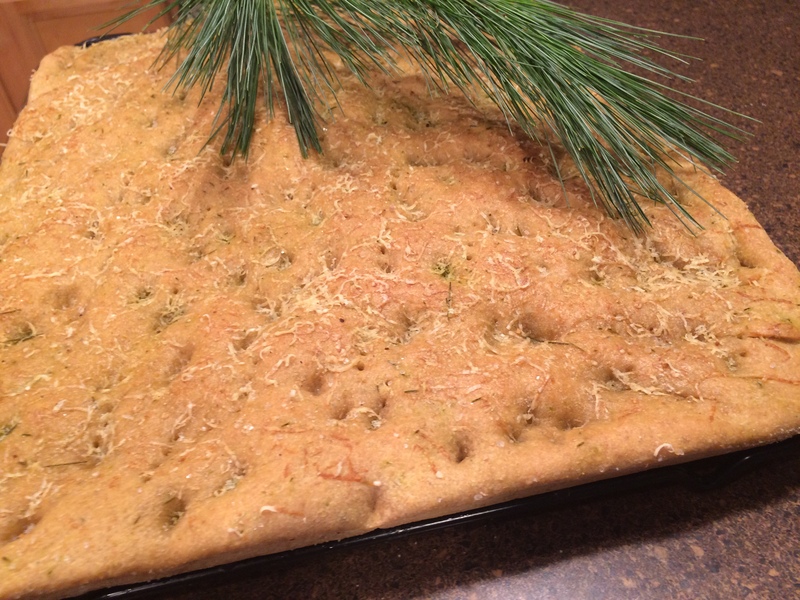 Adirondack Pine Focaccia – made with Adirondack IPA and white pine needles. 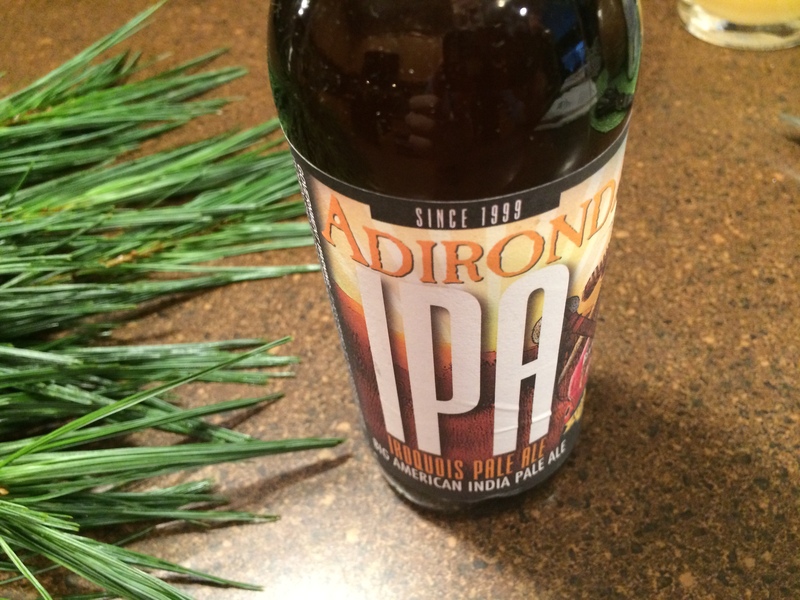 Once safely back in the kitchen, I washed the sprigs well (because I am nothing if not safe) and bravely abstained from drinking the bottle of IPA. 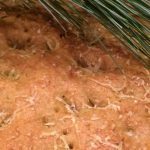 When using beer as the liquid for a bread recipe, you should make sure it is flat – either by leaving it out for a while or whisking it vigorously for several minutes. 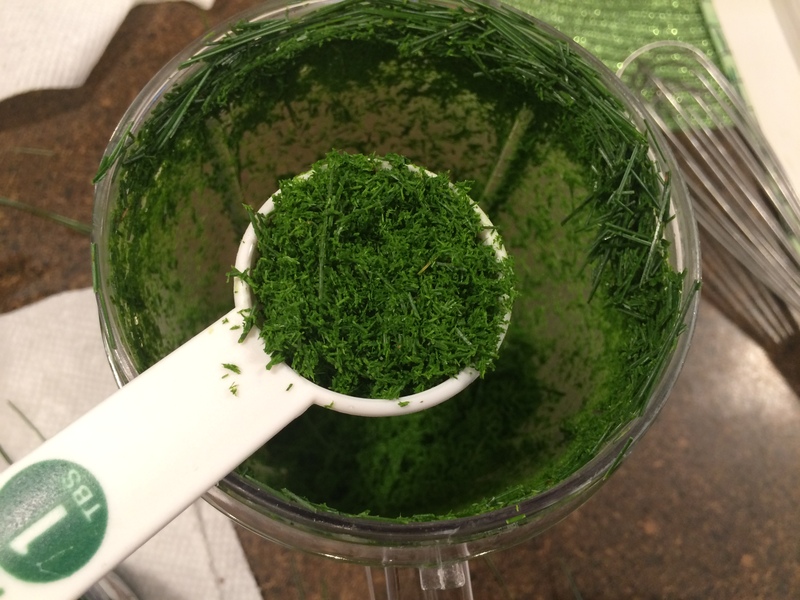 Using my trusty Nutribullet, I finely chopped a handful of the pine needles. 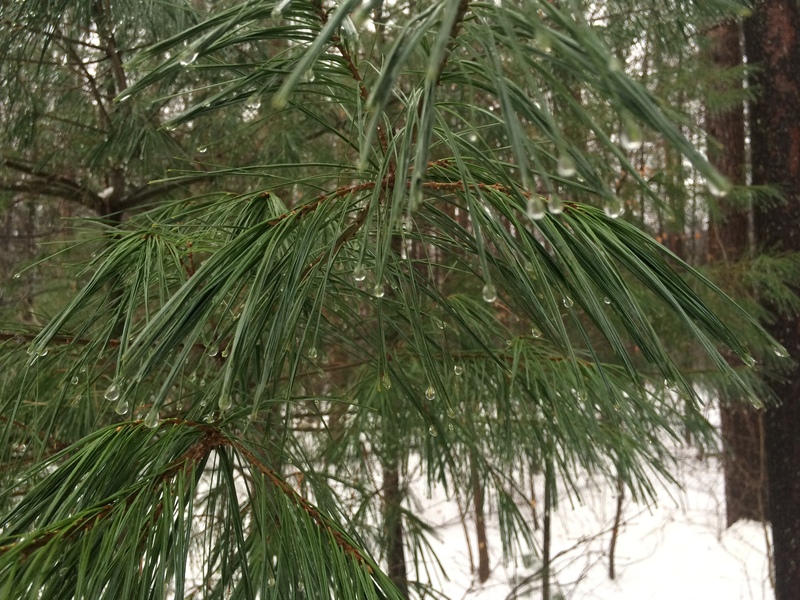 In the process, my hands became very sticky with pine sap. Lifehack: if you don’t have any Goo-Gone on hand to remove pine pitch, peanut butter will do the trick. 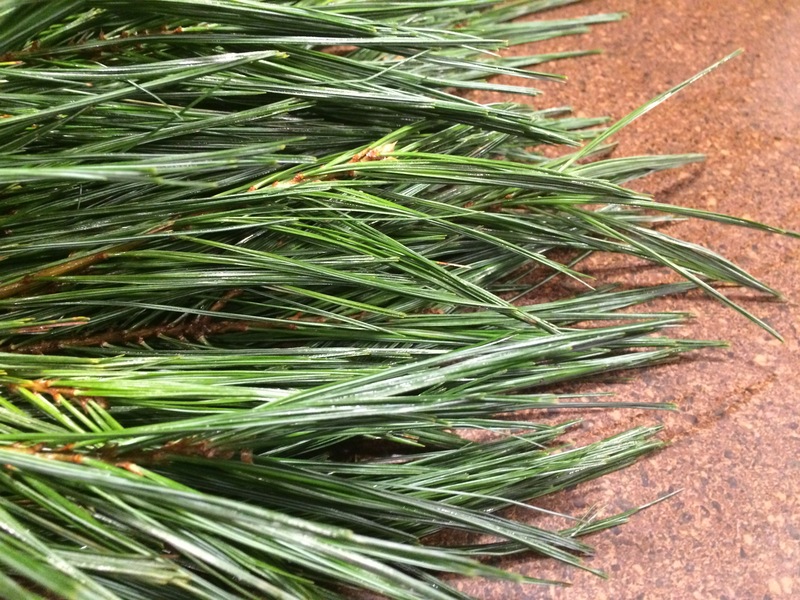 The chopped pine needles are very bitter and aromatic – a little goes a long way. The recipe has some both as part of the dough and as part of the olive wash. Final verdict? 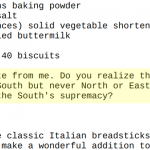 I love this recipe – and my son Tynan loved it so much he asked me not to bring it all into work so that he could have more. My wife and Dad were kind of meh about the flavor. So, clearly not a recipe for everyone, but one that will attract a dedicated group of admirers. p.s. My friend Josh let me know that toasting the focaccia really brings out the flavor. Pour beer into a large bowl and whisk until flat. Heat beer to 110 degrees. Stir yeast into beer to soften. 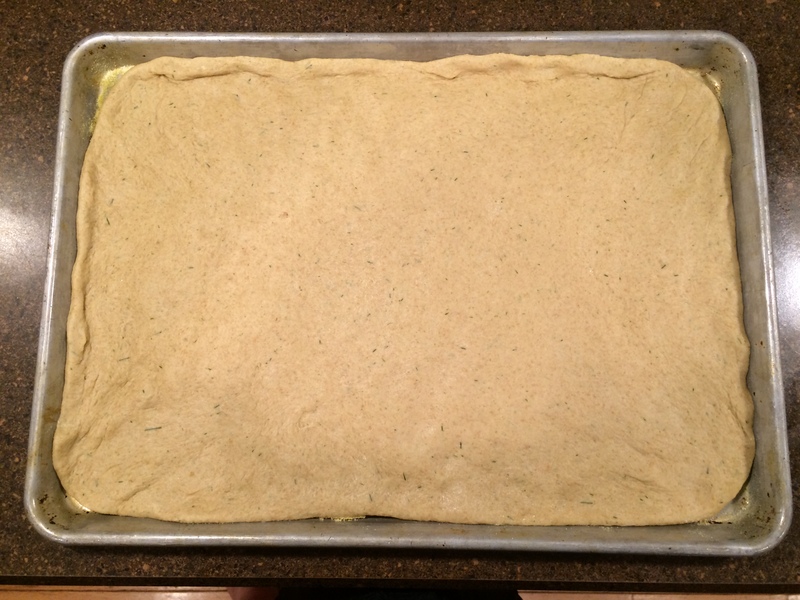 Add 2 tablespoons olive oil, salt, sugar, pine needles, garlic, whole wheat flour, and 2 cups unbleached flour. Beat vigorously for two minutes. Grease a 13 by 18-inch baking sheet (with sides). For a crisper crust, sprinkle the baking sheet lightly with cornmeal. 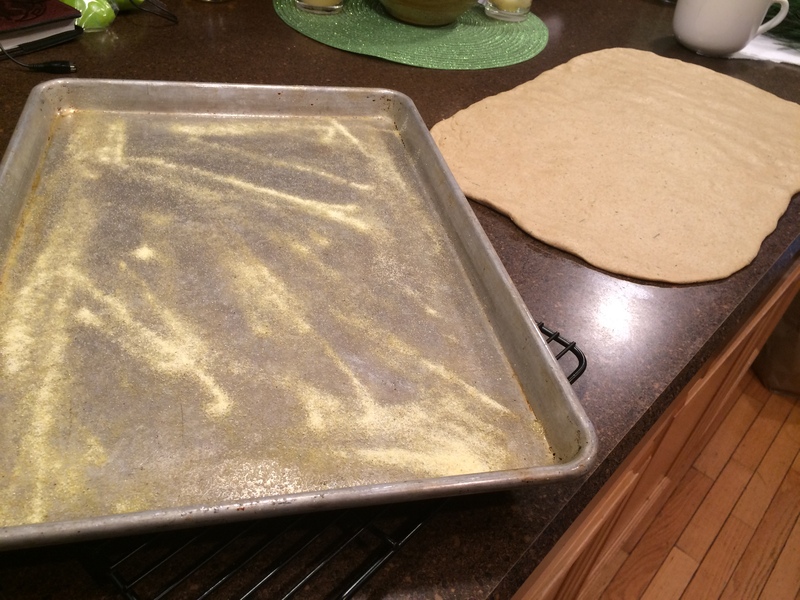 Turn dough out onto a lightly oiled work surface. Do not punch down or knead the dough or it will become elastic again. Using the heel of your hand, press the dough in to a rectangle as large as the baking sheet. 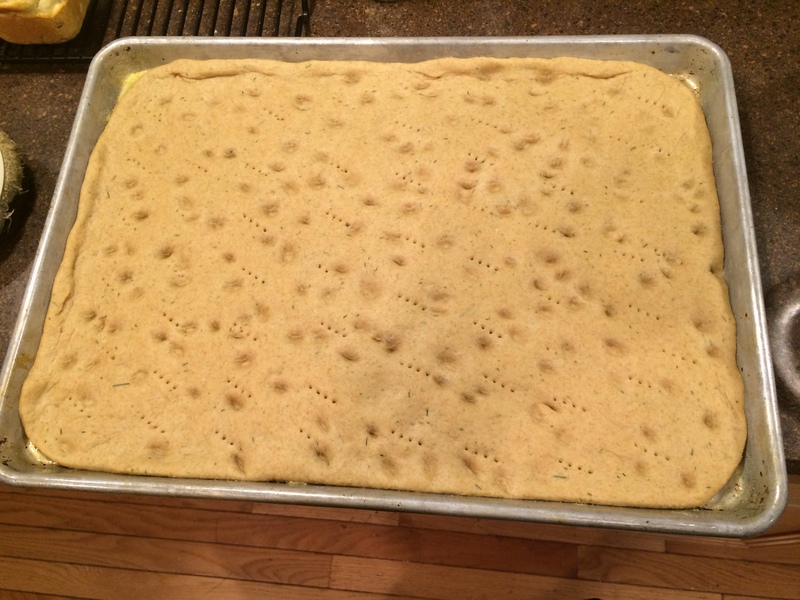 Lift dough onto baking sheet and reshape if necessary. Cover with a tightly woven towel and let rise for 20 minutes. Dimple the dough with your fingertips, leaving ½-inch indentations to trap the pools of oil and salt that will cover the surface. Cover with a tightly woven towel and let rise for 20 minutes. About 10 minutes before baking, preheat oven to 375 degrees. Place a heavy pan on the bottom shelf of the oven. 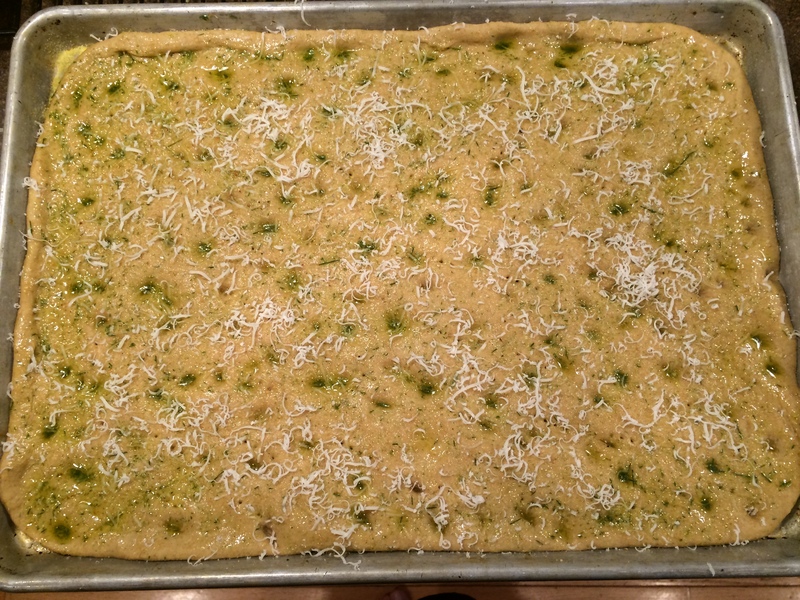 Just before baking, drizzle remaining olive oil over the surface of the dough and sprinkle with coarse salt. Top with shredded parmesan cheese. Place the dough in the oven and drop 5 ice cubes into the pan on the bottom shelf. 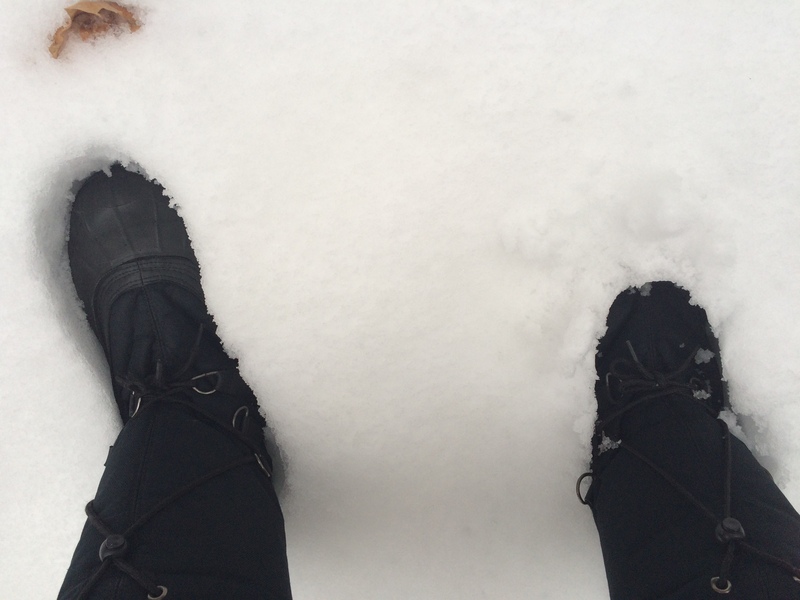 Close the door quickly to prevent steam from escaping. Bake for 25 minutes, or until the internal temperature of the bread reaches 190 degrees.